The five core Casters are together and alone for once, lol. Most of us gush about how much we love Kamen Rider Lazer Chambara Bike Gamer Level 3, and pretty much Kiriya in general. 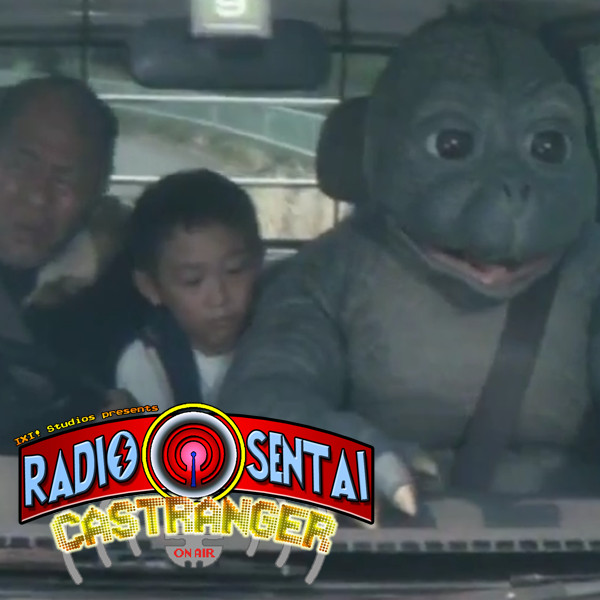 We discuss the proper debut of Zyuoh Bird and the reveal of some Zyuland history, and rounding out the last week of Zillavember, we talk about the 1998 American Godzilla film, or as it should be known, Leo Bloom and Most of The Simpsons Save Manhattan From Two Giant Iguanas. 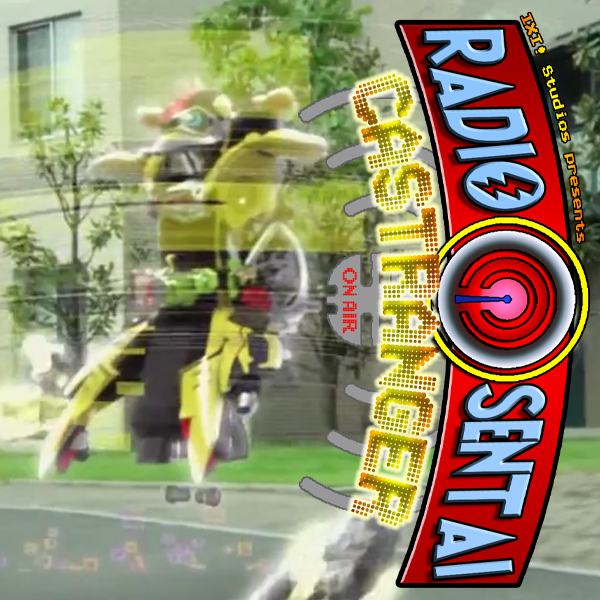 Yellow Caster bursts back into the room, where we're already joined by Dream Caster, to join us as we discuss the debuts of Kamen Rider Brave Level 3 and Zyuoh Bird, and continuing Zillavember we shamble together our thoughts on two halves of two different versions of Godzilla Final Wars. Mercury and Dream Casters join us in place of Yellow Caster again. There's no Super Hero Time this week (Golf again?!) so we take the time to talk about the first episdoes of two other shows. Firstoff is Gridman, the Japanese Ultraman offshoot that became Superhuman Samurai Cyber Squad. Watch us marvel at its giant computers and oddly impressive camera quality! Second, we talk about a Netflix series called Midnight Diner, where a sentai actress teaches us about vegetable soup. Finally, continuing ZILLAVEMBER, we talk about King Kong VS Godzilla. Was this battle of titans worth the buildup? Red Caster's still in Detroit, so Navy Caster joins the remaining four core members as we begin ZILLAVEMBER, a theme month to celebrate Godzilla's anniversary! What better film to start with than the original, 1954's Gojira? 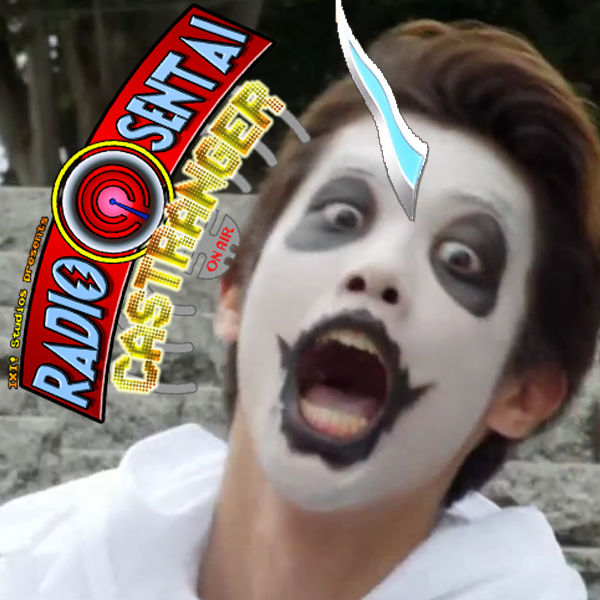 Also, we review the debut of Gekitotsu Robots on Ex-Aid, and the Halloween episode of Zyuohger!